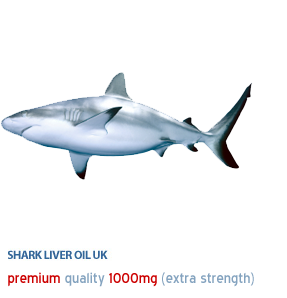 Buy capsules from a reputable manufacturer like Shark Liver Oil UK that you trust. It is important that supplement makers test and process the oil properly to remove potential toxins. A survey of some brands sold in Asia found some contained dangerously high levels of PCBs, cancer-causing pollutants that can accumulate in the bodies of sharks and other fish. Shark oil can also be high in mercury, a poisonous metallic element that can cause serious health problems when ingested at almost any dose. Avoid ingesting high doses of pure squalene, one the ingredients in shark liver oil. Although it is a natural substance and is also found in vegetable oils, there have been isolated reports of pneumonia and immune-system cancers among fisherman and others exposed to high amounts of the substance. So while pure squalene is safely added to moisturizers and vaccines, and may have an array of beneficial effects, it?s best to avoid high doses of the pure ingredient.